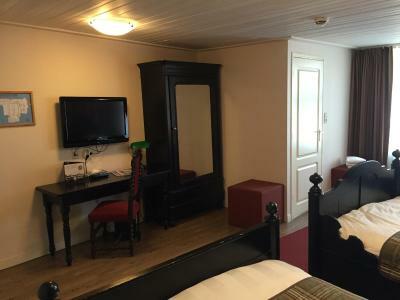 We selected Volendam for our accommodation while visiting Amsterdam to reduce overall costs. This property does provide good value. 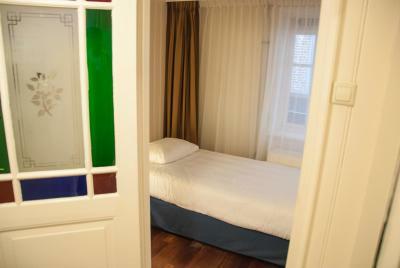 It is a short walk from the regional bus route and right in the heart of the restaurants of Volendam. Bus transportation to AMS will run 10 Euro per day for a daily pass. Our room was 'cozy' and in an older section of the hotel. We had a very small balcony with no chair and virtually no view. There were other rooms with larger balconies and chairs which would have made the stay a bit more pleasant. 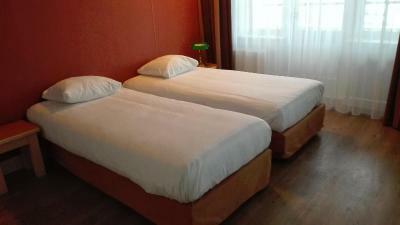 The beds were comfortable and the staff was very helpful with questions. They even have a supply of bicycles you can rent (9.50 Euro per day per bike. It is an easy bike trip to Edam and Marken. There is a large buffet breakfast available at a cost of 12.50 Euro. This is a hidden gem. Great room. Excellent facilities, from paintings, to furniture all around the hotel. Beautiful basement swimming pool, steam room, sauna. Excellent location, relaxing, great walking and biking trails. Awesome waterfront view from room with balcony. Staff was friendly and efficient. Highly recommend. Many food choices off site, near by. Good atmosphere and location. Room is spacious and clean with nice view. Great breakfast is served. Lots of parking spaces and convenient. Hotel is located at wonderful location. Back side of Hotel is Sea Front. 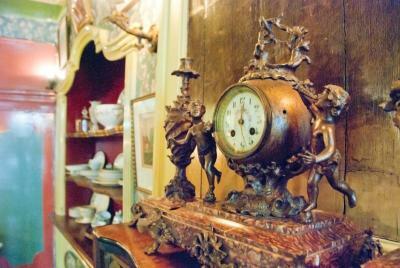 Hotel is very nicely maintained with lot of antiques. 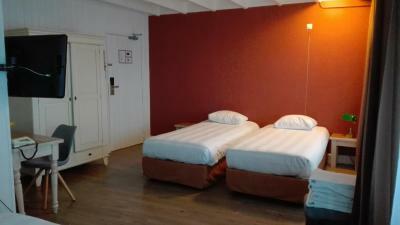 If travelling from Marken to Volendam by Ferry then hotel is located just at 2 minutes walking distance. The room size were sufficiently big. I am very happy with my decision of not staying in Amsterdam city center but preferring to stay in small town like Volendam. The location was perfect and beautiful. The staff was incredibly helpful and kind. The room was large and comfortable! Everything was above excellent! Balcony view is beautiful, the whole place is very pleasant, the art pieces are good and entertaining. Staff very welcoming and informative. Bicycle parking was a useful and nice surprise! The public spaces of the hotel were beautiful. Better than the pictures The de lux rooms were great but ask for a room with a view of the water and a full balcony. I had one with a half balcony, and asked to change and the full balcony was much better. 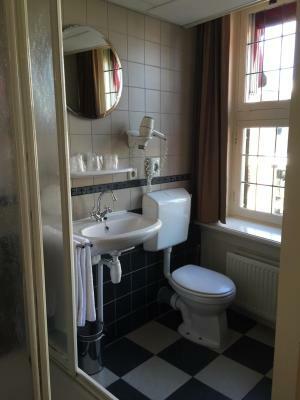 The bathroom although adequate could be improved with better bath mats, softer toilet paper and small bottles of shower gel and shampoo and small bars of soap. art hotel Spaander This rating is a reflection of how the property compares to the industry standard when it comes to price, facilities and services available. It's based on a self-evaluation by the property. Use this rating to help choose your stay! 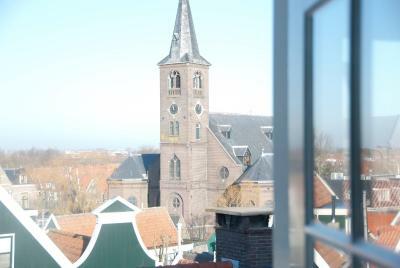 art hotel Spaander is in a prime location in Volendam on the banks of the IJsselmeer. 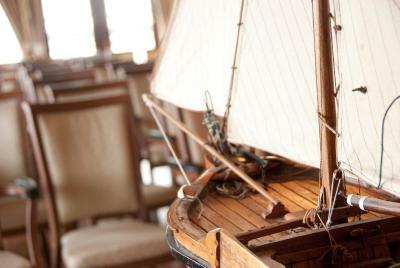 This historic hotel dating back to 1881 has a truly authentic Dutch feel to it. Each of the 78 luxurious bedrooms have been uniquely decorated and feature authentic Dutch decor. 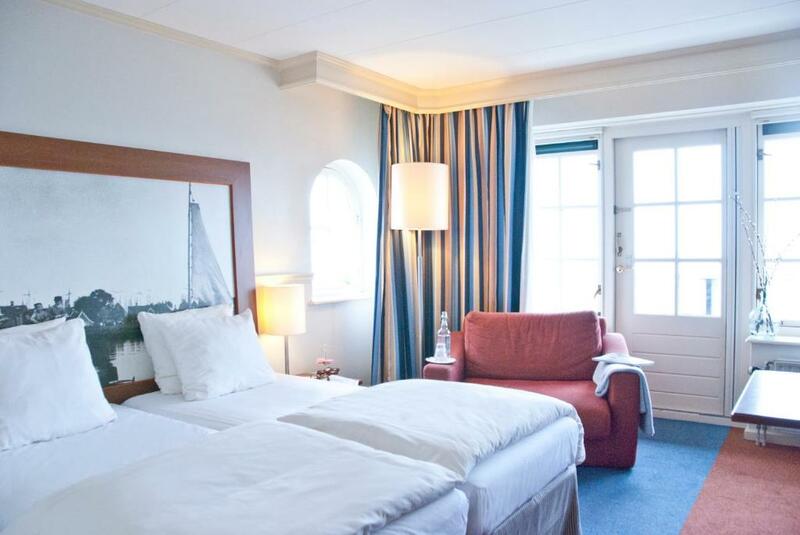 Rooms are generously proportioned and some of them offer views of the IJsselmeer or Volendam’s famous boulevard on the dike. 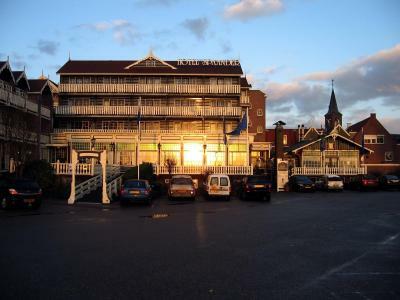 The hotel’s famous restaurant offers a delightful menu featuring Volendam and Dutch specialties. 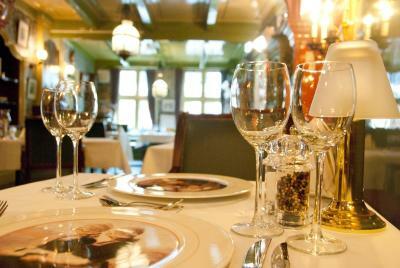 Guests can sample delights such as stewed fish, while being served by waitresses in traditional Volendam costume. art hotel Spaander also organizes various music, entertainment and art events on a regular basis. 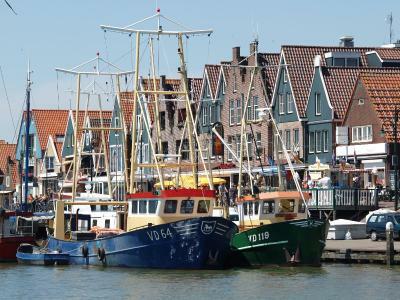 Guests will love exploring the town of Volendam by foot – the traditional Dutch houses, the canals, the scenic waterfront and of course the dike itself. 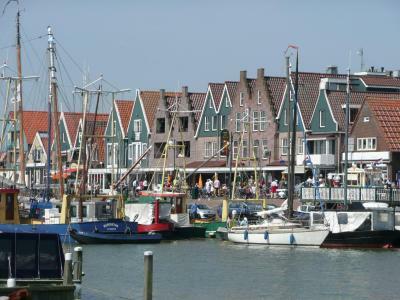 The historic towns of Edam and Monnickendam are close by and worth a visit. 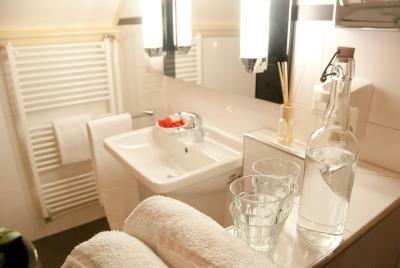 When would you like to stay at art hotel Spaander? 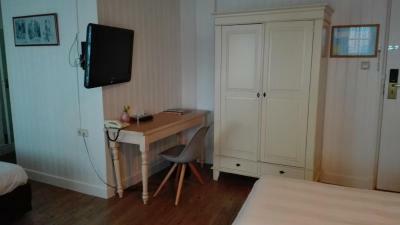 A cozy, charming room with free Wi-Fi, a work desk and cable TV. 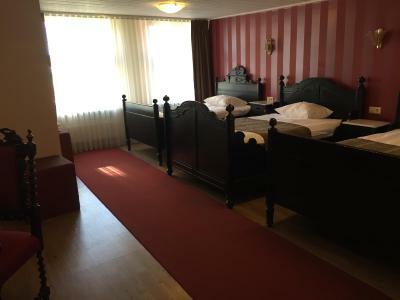 Please note that no extra bed is available in this room type. This spacious room has a sitting area, free Wi-Fi and a work desk. 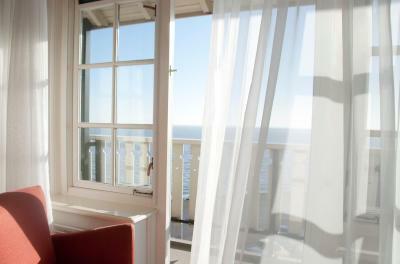 This spacious room has a twin bed, sitting area and a balcony with views of the IJsselmeer lake. 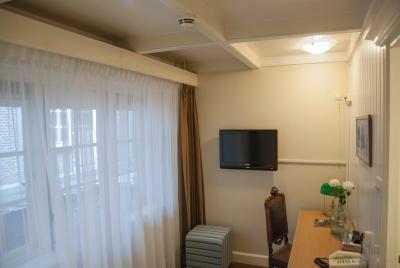 This suite features a cable TV. House Rules art hotel Spaander takes special requests – add in the next step! Debit card art hotel Spaander accepts these cards and reserves the right to temporarily hold an amount prior to arrival. art hotel Spaander accepts these cards and reserves the right to temporarily hold an amount prior to arrival. Please pay attention that the traffic system allows only one car/coach at a time. If you find the waiting time objectionable, the property advises to park your car or coach at the free car park on the Parallelweg. This car park is clearly marked when entering Volendam, as soon as you pass the Julianaweg. 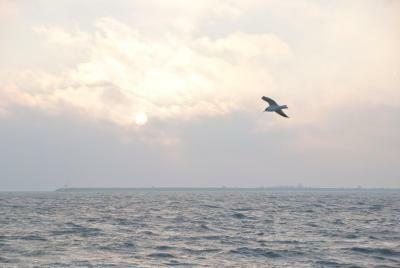 From the Parallelweg it is approximately a 1312 foot walk to reach the harbor area of Volendam and art hotel Spaander. Beautiful view of the water from our room! Some room require tough stairs-climbing skills. 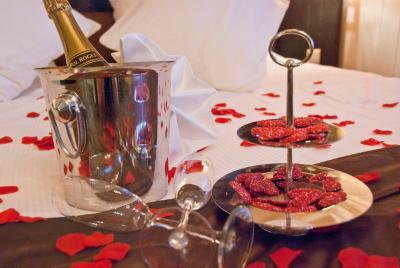 Great hotel with a very special touch and style. Friendly staff. Need more staff on reception! We arrived the same time as a coach party and there was only one receptionist! Also no tea/coffee or kettle in the room. Disappointed... this was the most expensive hotel of our trip by far and didn’t compare to the others in which we stayed. Excellent location, very pleasant staff. Were very friendly and helpful. Nothing was too much trouble. We asked for a kettle and mugs in the room and they did not hesitate to accommodate us. Room was big, comfortable and very clean. Would definitely stay here again. We loved this hotel - the pool / sauna were a bonus !! 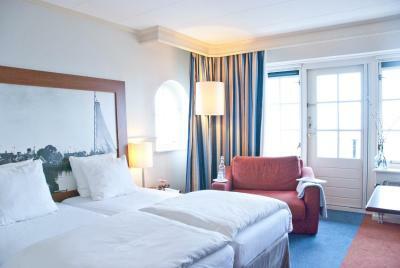 Such a lovely hotel , with lots of character... you could not get a better location in the heart of volendam ... I would defiantly stay here again ! The staff are useless. Dont even let you finish a sentence and said no to everything. With zero empathy even after I told them I lost my wallet. They could bring tea or coffee to the rooom but not cappuchino. SS camp or hotel .. they dont know the difference. 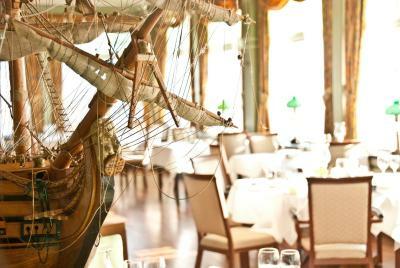 The location, the building, the old-dutch stylished decoration, the paintings, the breakfast and the view. 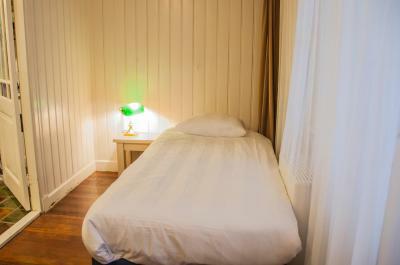 The differentiation between the rooms: every room is a surprise! There was nothing that I didn’t like about my stay. It was just how I expected this stay to be. I was on my own so a small room was all I needed. I was able to check in at 11pm after stopping in Amsterdam longer than I had planned... easily done. The staff seemed friendly and were all helpful. 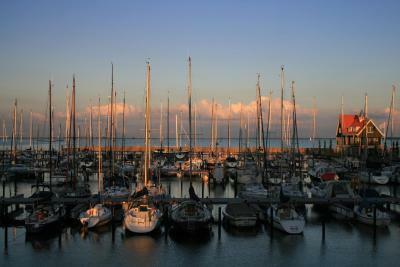 The location of the hotel is perfectly situated by the Marina. I used the bus to commute easily between Amsterdam Centrum and Volendam, this journey one way takes around 20 minutes and runs til late. I did get an uber taxi back from Amsterdam in the early hours at a cost of 35 euro , not bad as I had missed the last bus which was around Midnight. 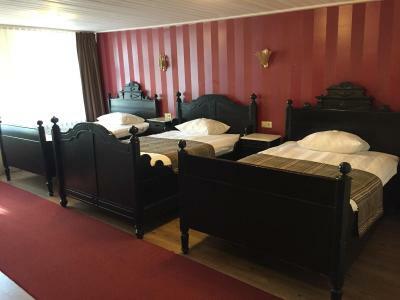 All in all my stay in Volendam at this hotel was ideal. Thanks to the staff and the friendly Dutch locals who were always helpful. Local supermarket means you can grab some snacks with ease if needing too. I did not eat at hotel so I can’t comment on that. Great place, great location and I will be back soon 😉. 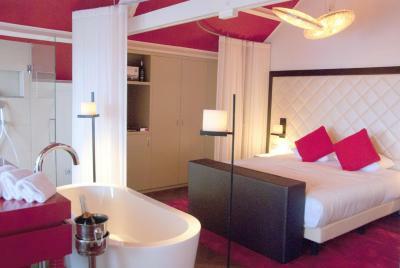 Art Hotel Spaander is a charmant place to stay. It is a pitty we couldn't stay longer. The Hotel has a precious history and we can appreciate a lot of art work on its walls. It is like you travel in the time looking at the beautiful paintings, drawings and ceramics in the café, in the corridors and in the lounge areas. The staff is very professional and they are able to help the visitor in their needs and questions. Thank you very much for this opportunity. I would really like to go back soon to this place.